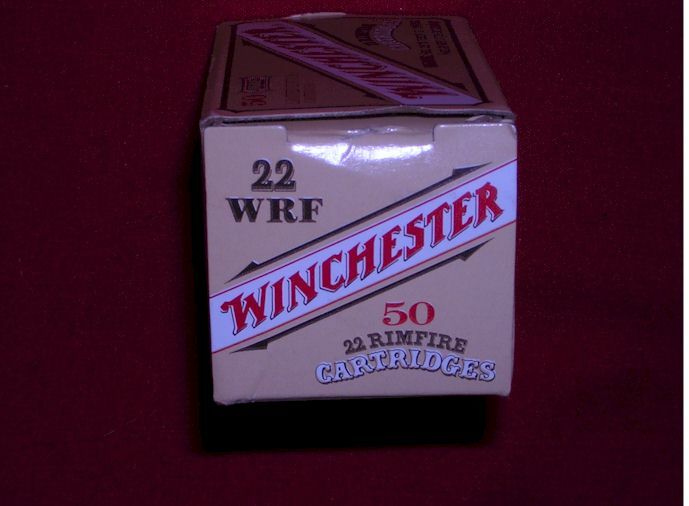 Bricks containing 250 WRF bullets. 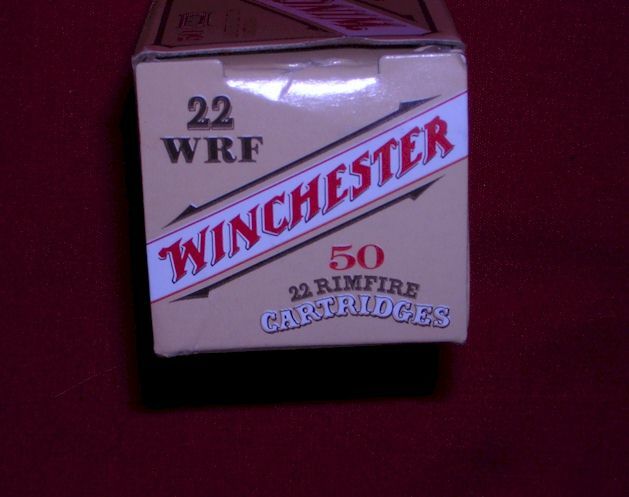 This is part of the 1986 limited edition run of WRF bullets that Winchester factory made several years ago. 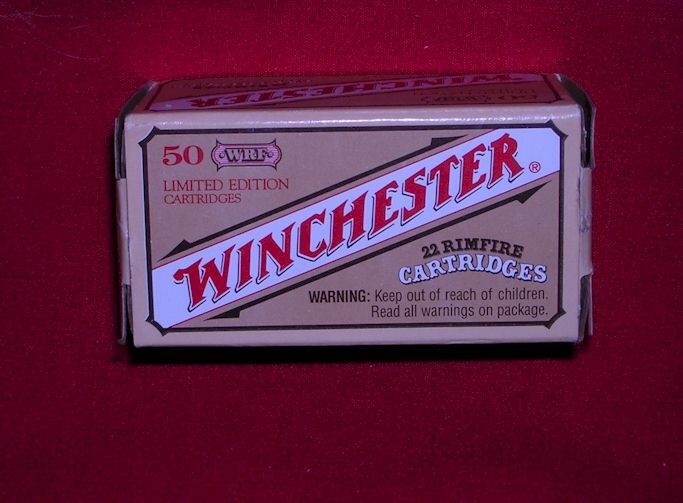 This is currently a very difficult-to-find bullet with a cost of only 2 1/2 cents per bullet - a real bargain.